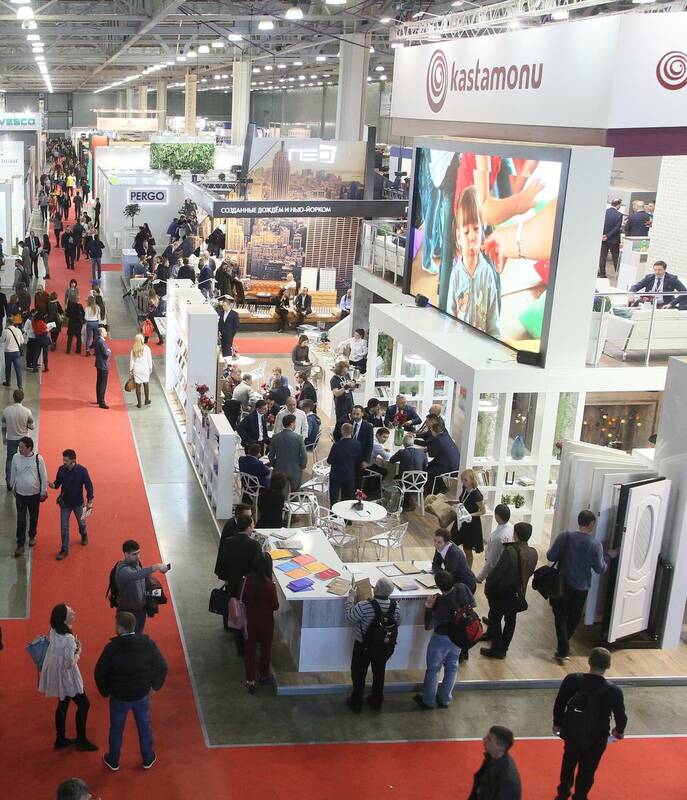 Exhibitor of BATIMAT RUSSIA 2018 and one of the leading global woodworking manufacturers, Kastamonu produces MDF, chipboard, laminated flooring, door skin and furniture panels, which are supplied to more than 40 countries. 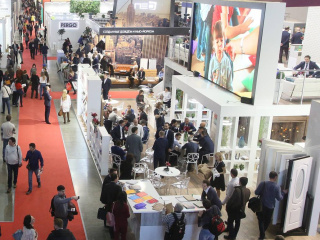 The latest technologies, up-to-date equipment, high-quality products and environmental care have earned the trust of millions of consumers. 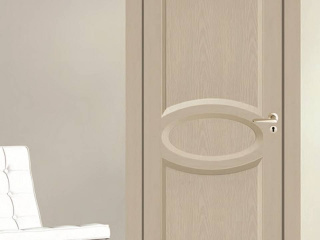 The Doorpan brand is a registered trademark under which Kastamonu annually produces 19.5 million pieces of door skin. 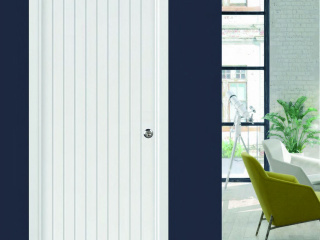 The great demand for this product is a result of the current trend of using interior doors with honeycomb, personalization of the entrance iron doors and the use of linings as panels for decoration of walls and furniture fronts. 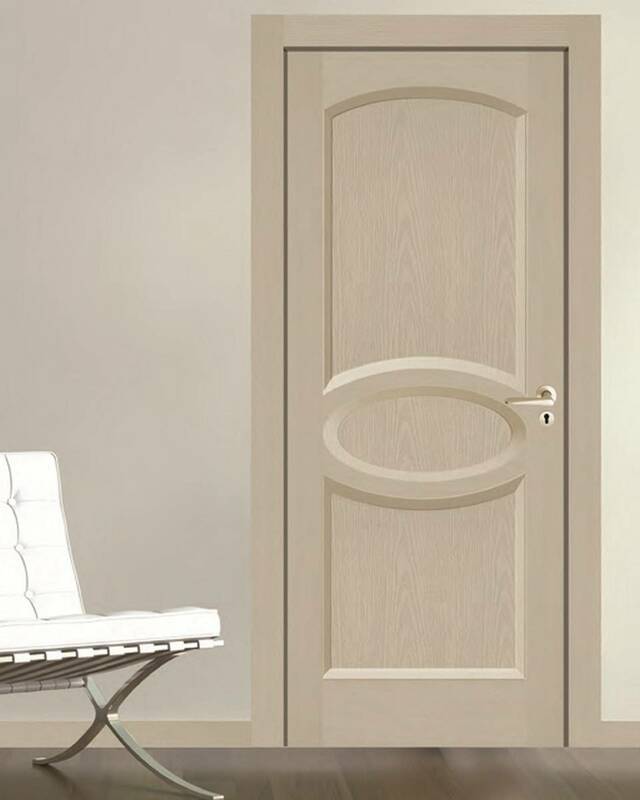 This provides a combination of modern trends and aesthetics with comfort and durability of products. 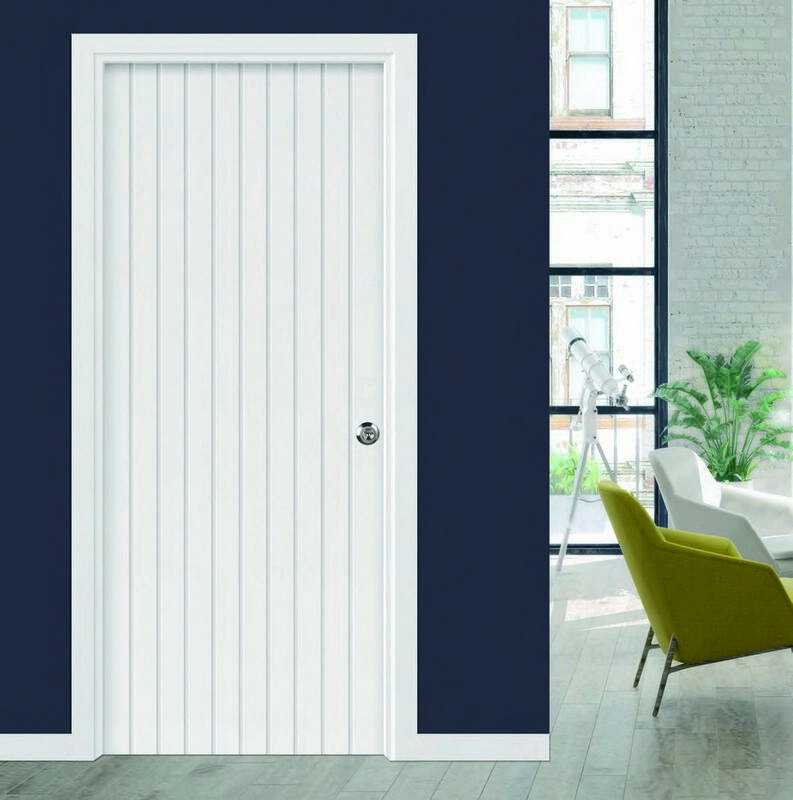 Doorpan door skin is made of wood fibers in special press moulds, which gives it immaculate appearance and quality of such an innovative product as HDF with a stable high density across the entire surface. This product manufacturing technology allows to save consumables when applying paint and varnish coatings. They are made in a wide range of sizes and at the request of the client. The model range includes 16 designs – from classic to modern, as well as various options of textures and surface embossing. 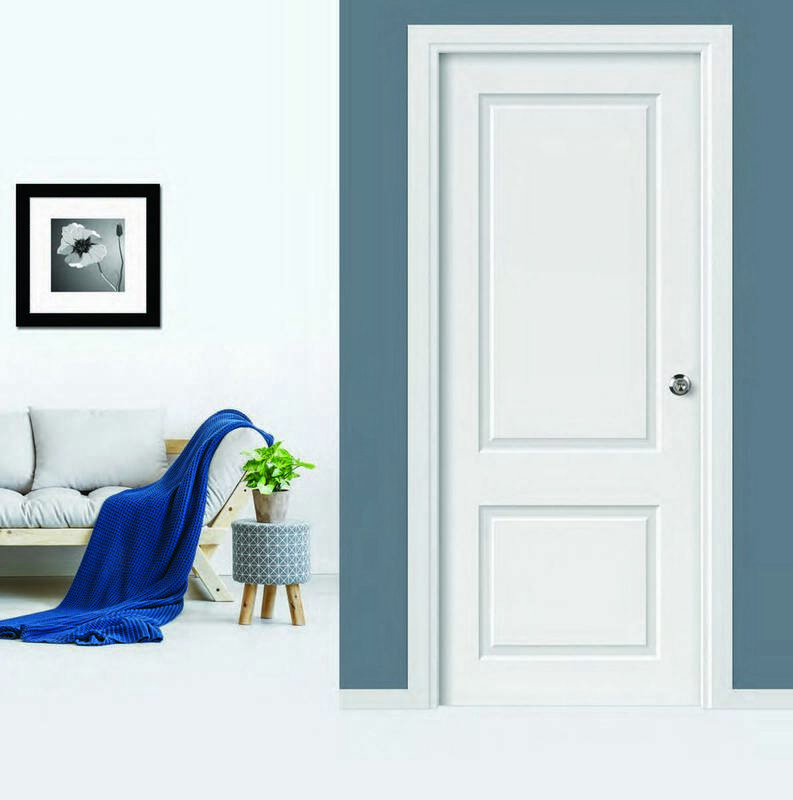 Such doors may also be decorated with glass, aluminum inserts and other up-to-date materials.